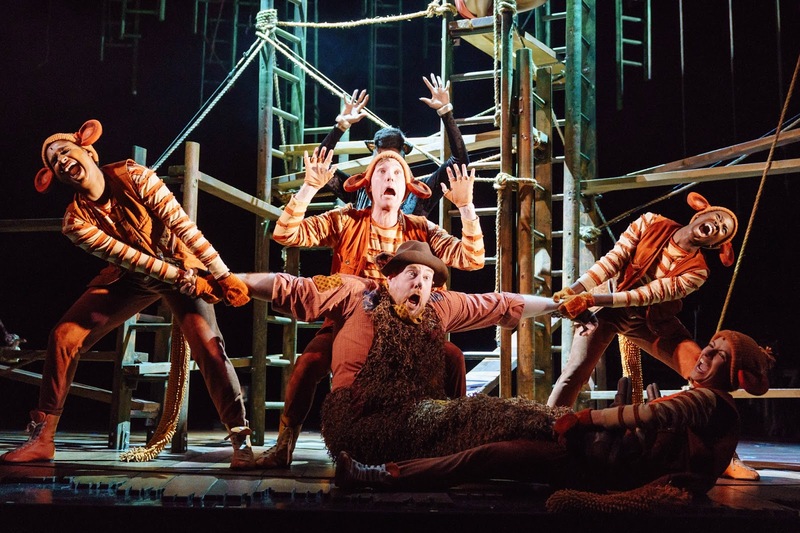 Rudyard Kipling’s beloved tale The Jungle Book has been brought to life in a magical musical extravaganza and will visit Newcastle Theatre Royal this week. 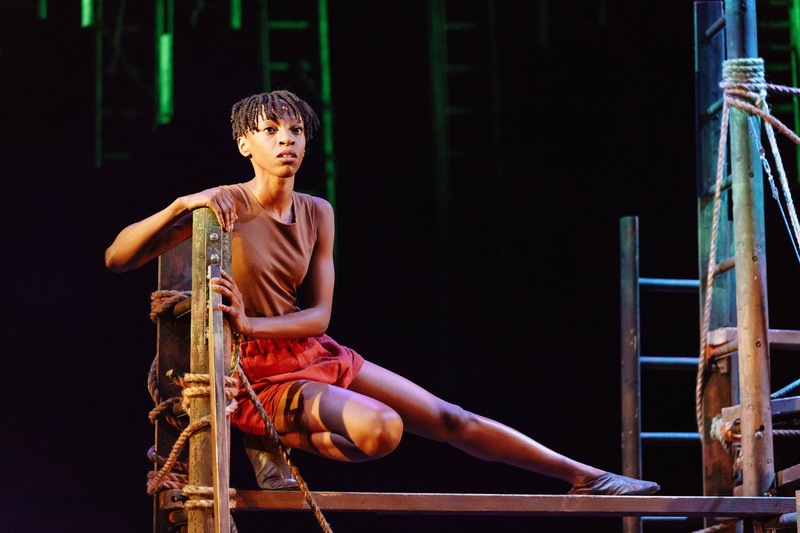 Jessica Swale said “I jumped at the chance to adapt The Jungle Book - there's so much opportunity to imagine the jungle afresh. Part of the book's enduring appeal is that the jungle can be anything we choose. It's a playground, a school, a hideaway, an adventure, so I've enjoyed exploring what sort of place this mysterious, delightful, sometimes scary place might be - and what better way to do that than with Max Webster, one of the most inventive and imaginative directors working today. “I loved the characters as Kipling wrote them, but wanted to find new voices which resonate now- funny, bright, dynamic voices, with a little more wit, and greater diversity, in terms of place, tone, gender and culture. 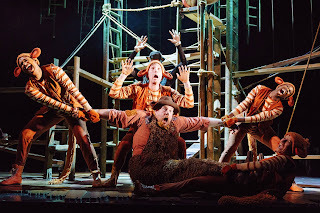 It's a funny, heart-filled roller coaster of a journey which, I hope, will transport the audience right round the world and back again”.